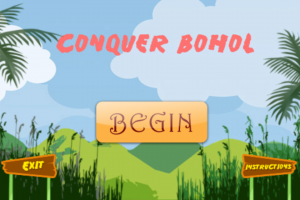 Conquer Bohol lets you experience Bohol even before you get there. Browse through the stories, pictures and videos. Listen to the virtual tour guide. Snap a picture of yourself when in Bohol and complete your conquest of Bohol! For feedback, please email info@auza.net.